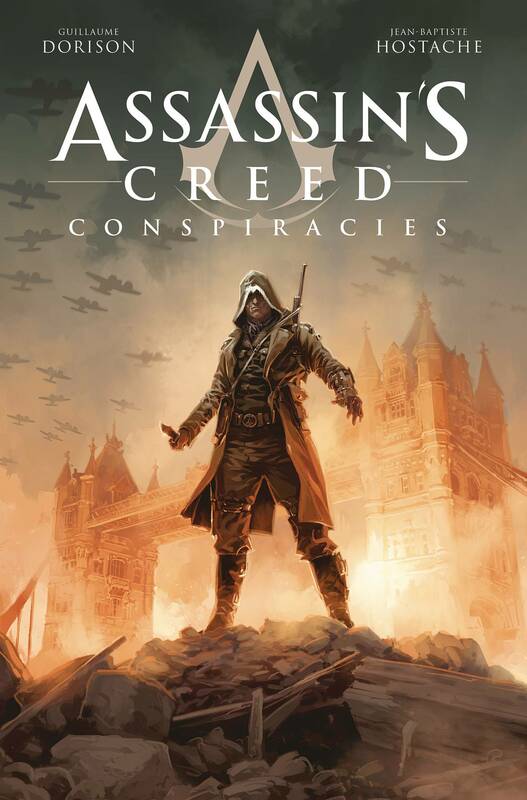 Featuring a brand new Assassin set against the backdrop of World War II. 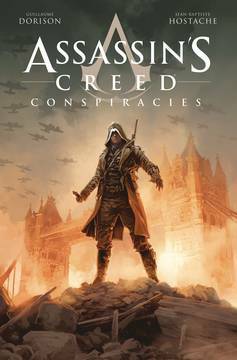 As the atomic age dawns, fresh new assassin Eddie Gorm infiltrates the Templars to foil their plans to create a devastating new weapon. 1940s London is brought to vivid life by artist Jean-Baptiste Hostache in a tale set during the blitz!.